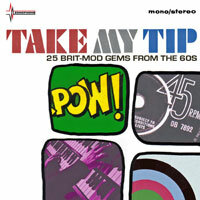 As a new competition starts, an old one finishes – in this case, the competition for the Take My Tip compilation CD. Below are the winners from a very big number of entries, who will be contacted via email in the coming days. If you didn’t win this time, there’s always another time – we have competitions running constantly.